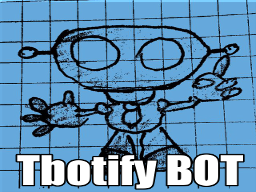 TbotifyBot helps you to manage your own Telegram Bot in a easy way, NO CODING! ** Just forward token message or New Bot Congratulations message from @BotFather to @TbotifyBot to add it! You could manage your Bot from tbotify.com too!